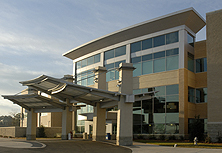 When the Florence and Everett McDonnell Surgical Center opened in 1976, it was the first of its kind in Georgia, a facility for patients whose surgeries could be done safely without the inconvenience or expense of an overnight hospital stay. 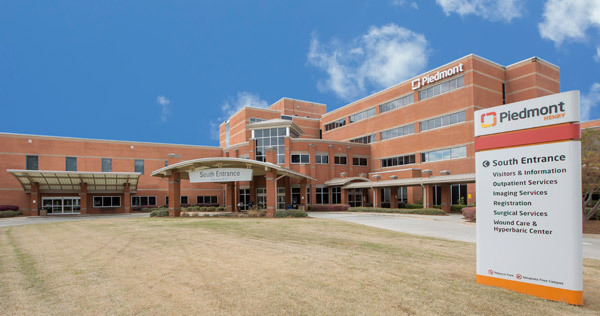 Because the McDonnell Surgical Center is a part of Piedmont Hospital, certain very important safeguards are in place to ensure you receive the highest quality care. 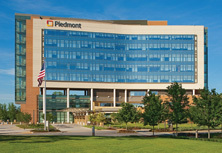 With immediate access to the vast resources of Piedmont Atlanta Hospital, patients can be confident that a network of specialized healthcare professionals are always available before, during and after surgery. 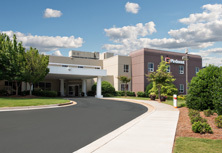 The staff of registered nurses, technicians, nursing assistants and administrative personnel are carefully selected for their professionalism and personable approach to patients and their concerns. 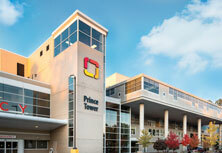 Office hours are 5:30 a.m. to 5 p.m., Monday through Friday. 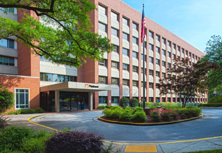 For more information, call 404-605-3433. 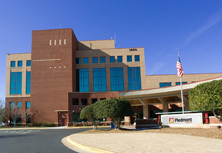 We have developed a list of frequently asked questions to help you have the most pleasant surgical experience possible.